A great sandal which stays on and lets you walk all day. This one is on sale right now! 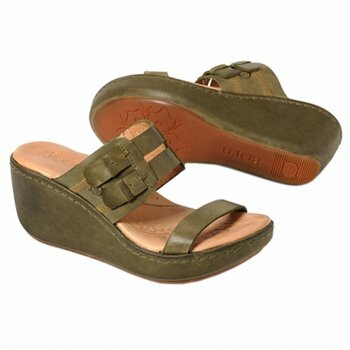 Another great wedge sandal to add to your army of summer shoes! 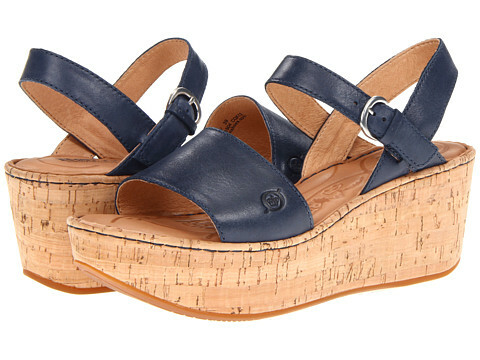 A very cool retro-style wedge! A quality sandal with lots of comfort. 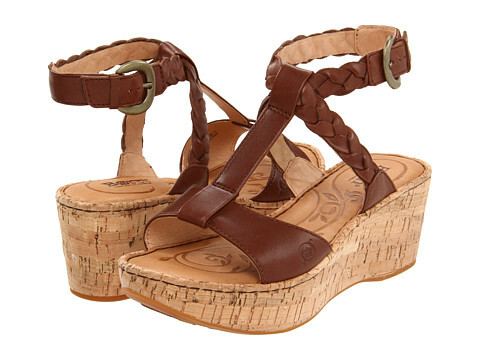 An adjustable strap holds the sandal on your foot so the toes don’t have to! Comes in other colors as well. Oh My Goodness! Another amazing sandal! 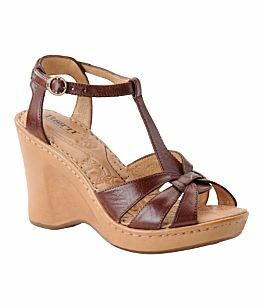 The leather straps around the toes offer lots of support and prevent “slippage” out of the front of the shoe. 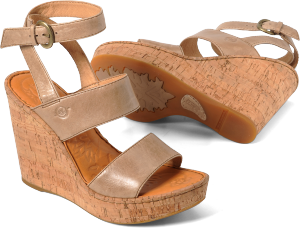 The wedge heel takes stress off of the midfoot and lets you walk longer without pain. It comes in five colors. How lucky are we?